Get involved in something BIG! Join the worlds largest Partnership of advocates, experts and passionate individuals working together to protect whales, dolphins and porpoises worldwide. 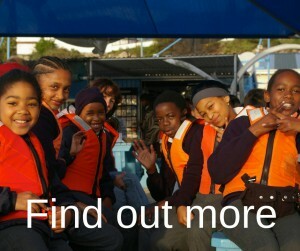 WCA Responsible Whale Watching Partners represent the operators leading the way in responsible practices. From skilful boat handling to the highest quality on board education, these operators help to inspire their guests and protect the animals they love. 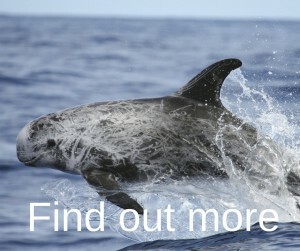 Non-Profit Organisation Partners are at the cutting edge of all areas of cetacean conservation. Whether they are at the forefront of new scientific discoveries or campaigning against captive facilities, the work done by these incredible organisations is fundamental to protecting many cetaceans, their habitats and the communities that rely on them. You don’t have to be a part of a company or organisation to be a member of the WCA family. Some of our most dedicated, passionate and inspirational Partners are those who have joined us simply as individuals with a relentless desire to help protect whales, dolphins and porpoises. 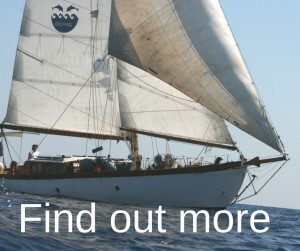 The Alliance’s work will be funded by an annual membership fee. Each member (NPO, Whale and Dolphin Watch Tour Operator, or independent member of the public) will become a Partner with voting rights equal to other Partners. Fees are given below in UK Pound Sterling. Individual Partner fees are fixed. 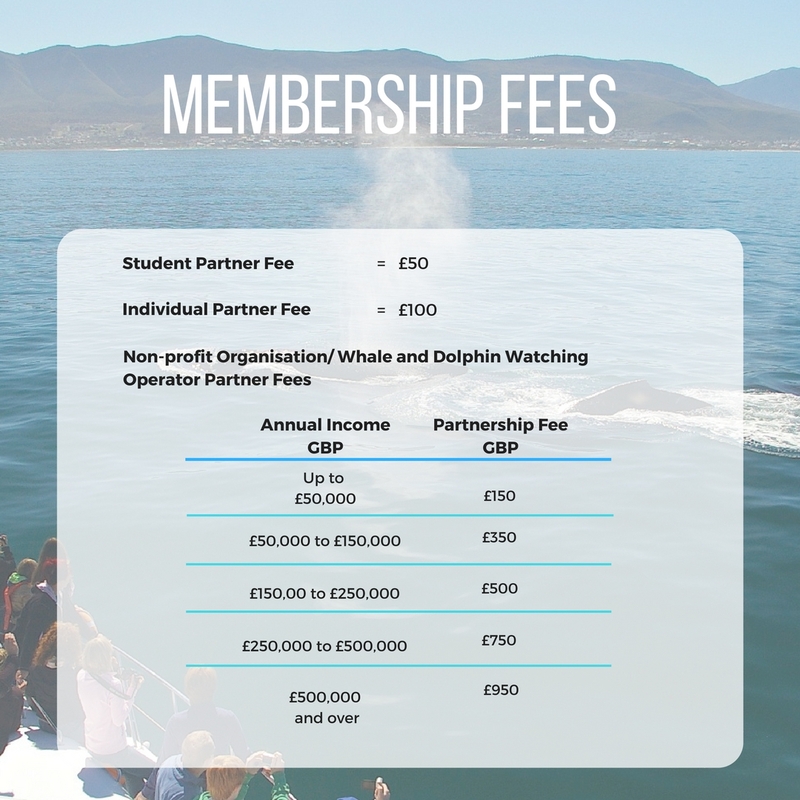 Partnership fees for Non-Profit Organisations and Whale and Dolphin Watching Tour Operators are based on ability to pay. This is assessed with a tiered payment scheme depending on an organisation’s annual income (turnover) for the previous accounting year. The WCA Secretariat will request accounts from a sample of partners each year to confirm payment is correct. Students will need to provide proof of enrollment.